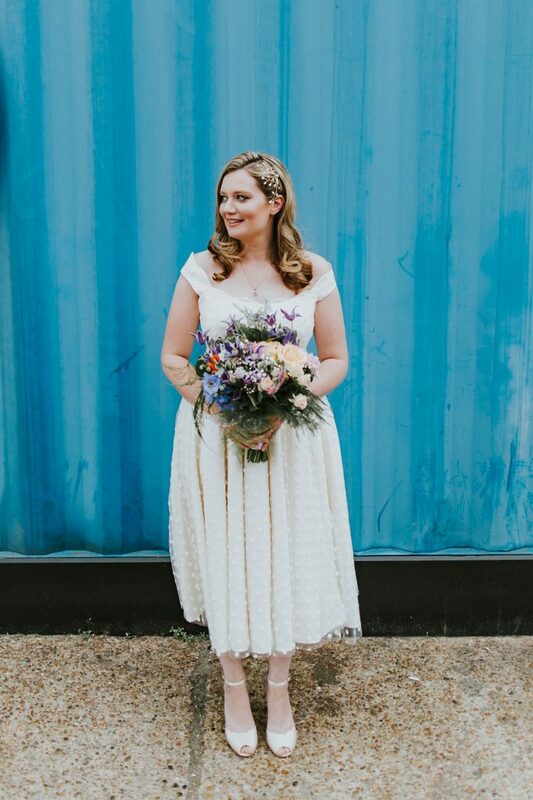 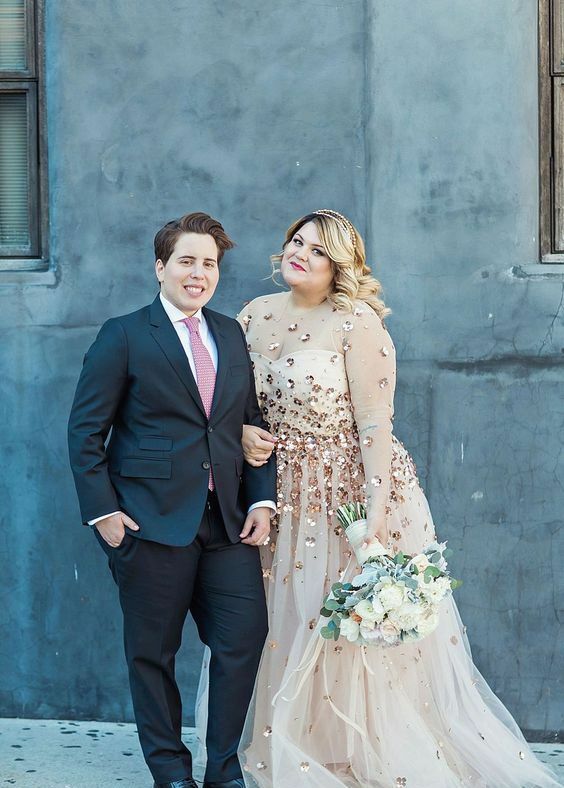 If you are a whimsy bride looking for catchy, unique and one-of-a-kind wedding dress, I have an idea that you may like. 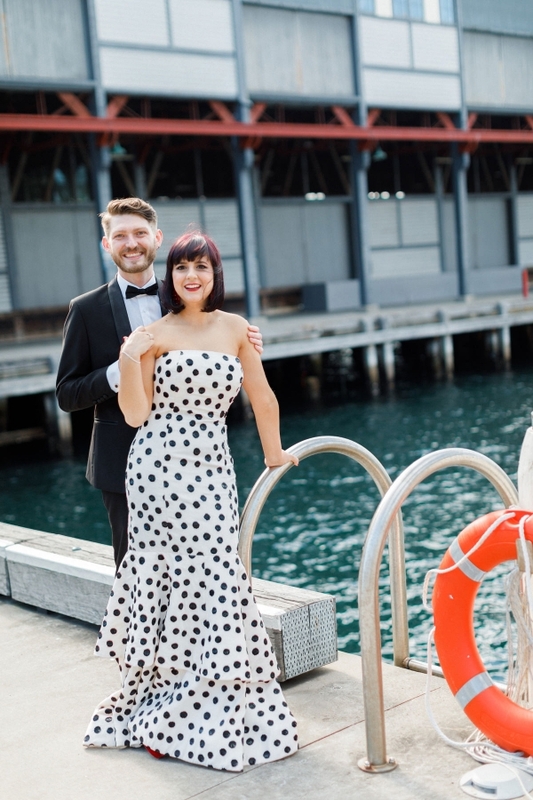 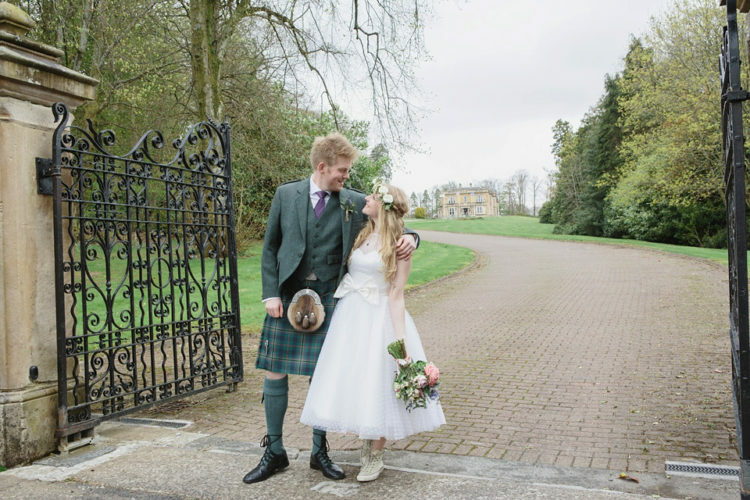 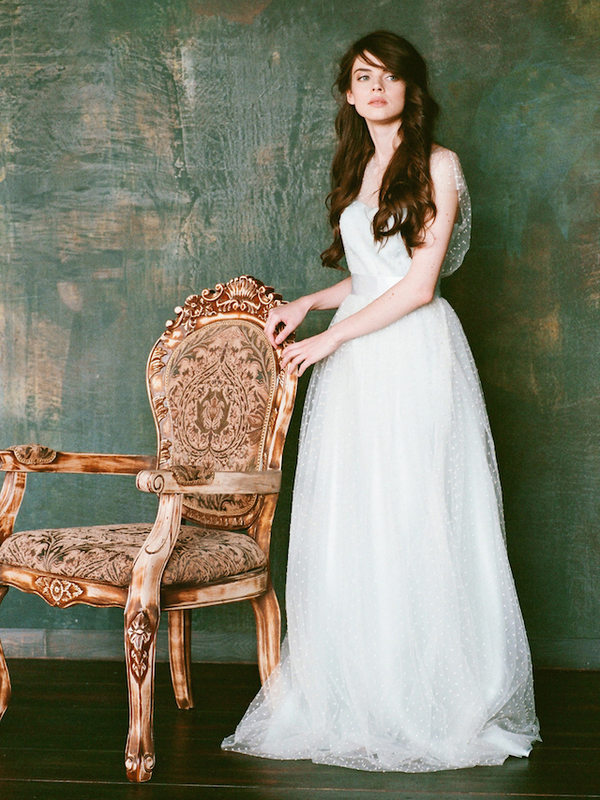 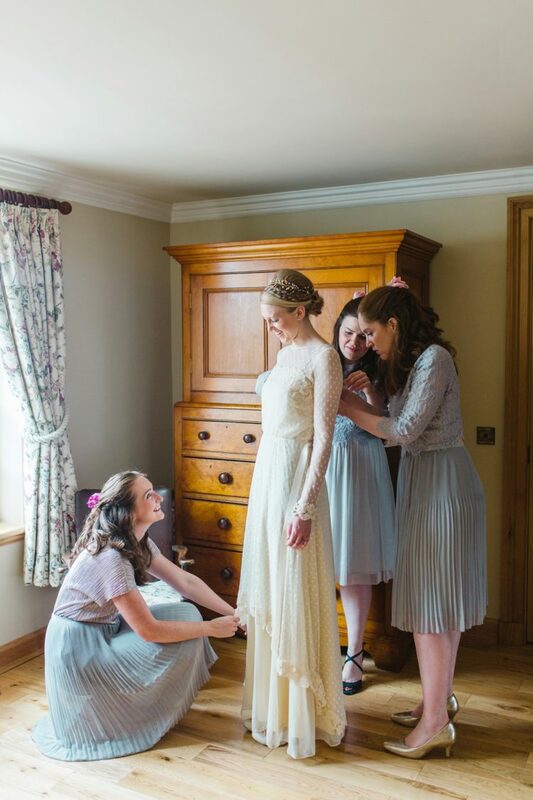 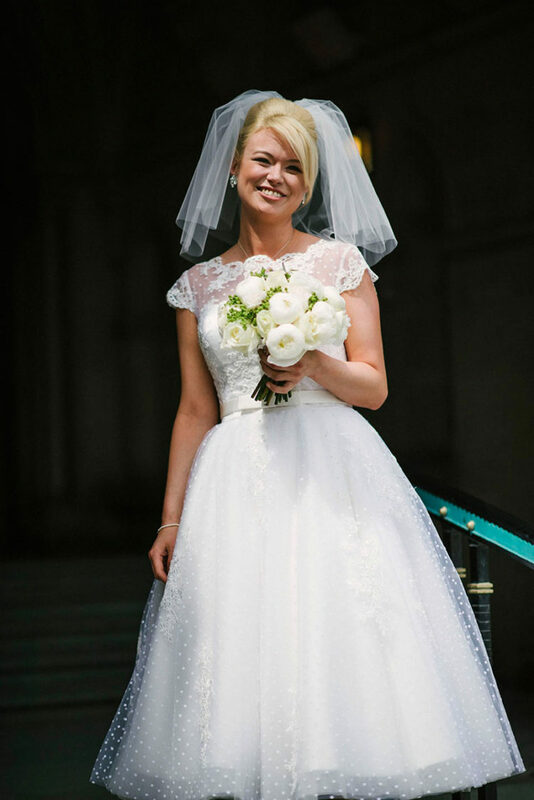 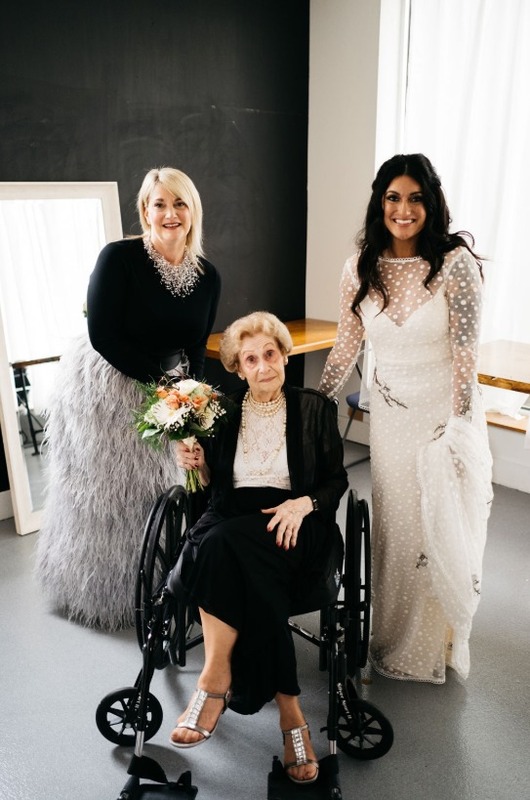 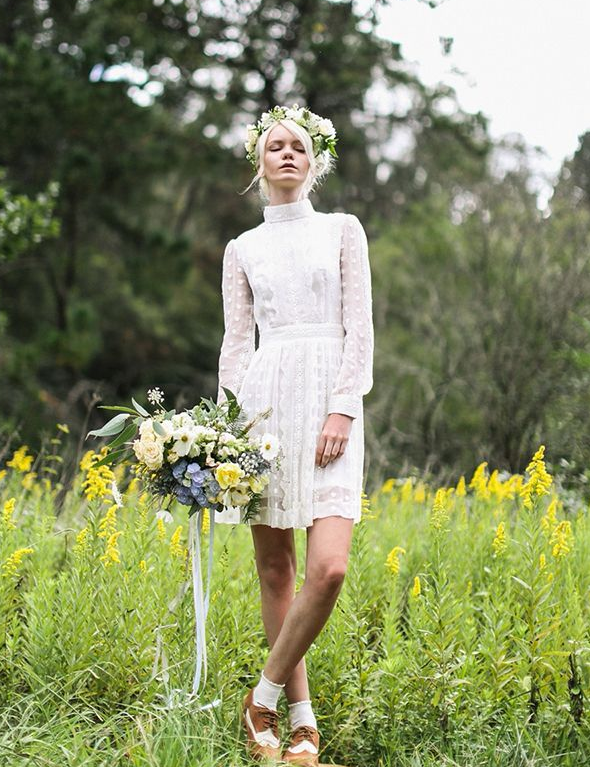 A polka dot wedding dress is an original, bold and fantastic idea for a bride looking for something different, and there are gowns not only for vintage fans but also for modern, minimalist and boho brides. 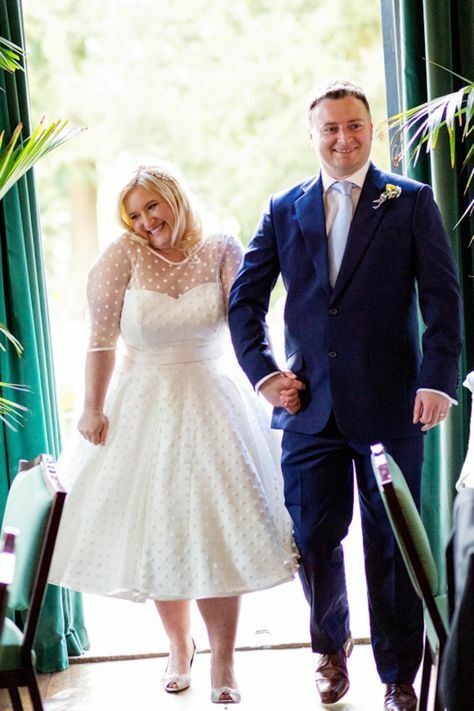 If you are having a vintage or retro-inspired wedding, go for a polka dot wedding gown in such a style. 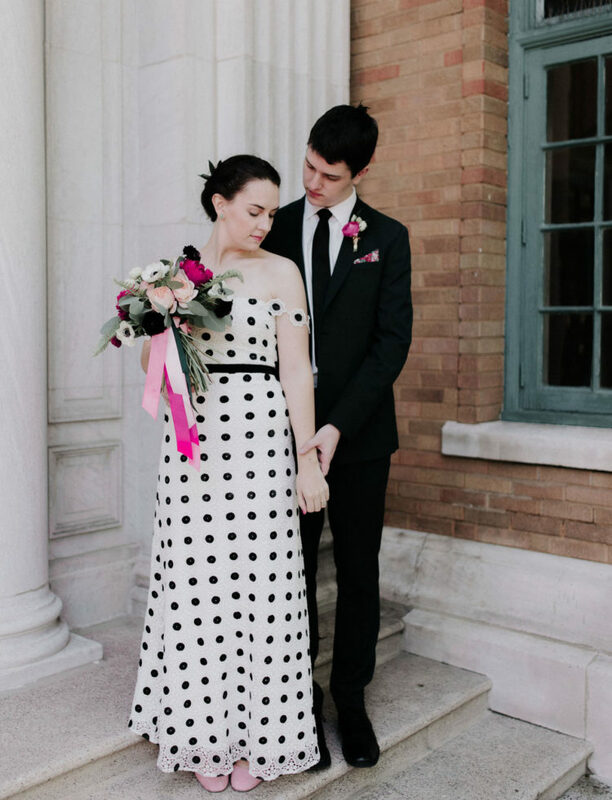 A vintage-inspired polka dot wedding dress can feature maxi length, an illusion strapless or high neckline, long or short sleeves. 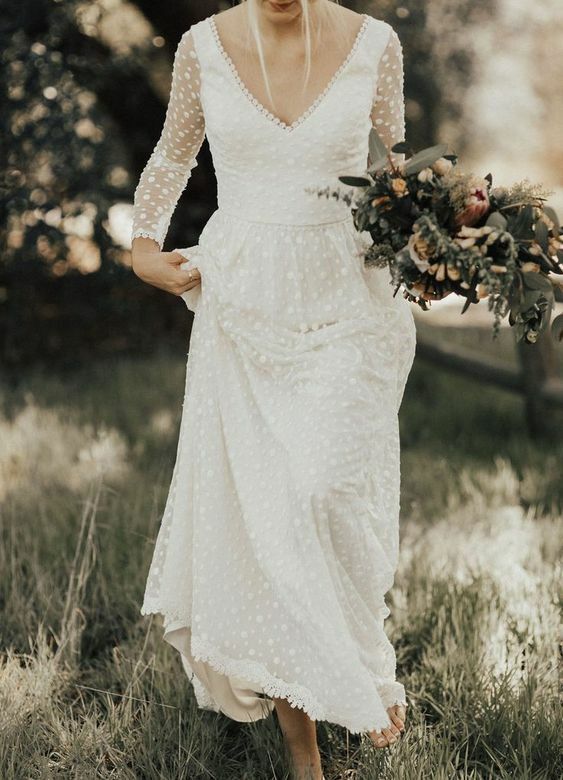 Retro-inspired weddings, especially those that are inspired by the 50s, can inspire you to wear a cool polka dot tea-length wedding dress with an illusion neckline, long sleeves and a veil plus shoes. 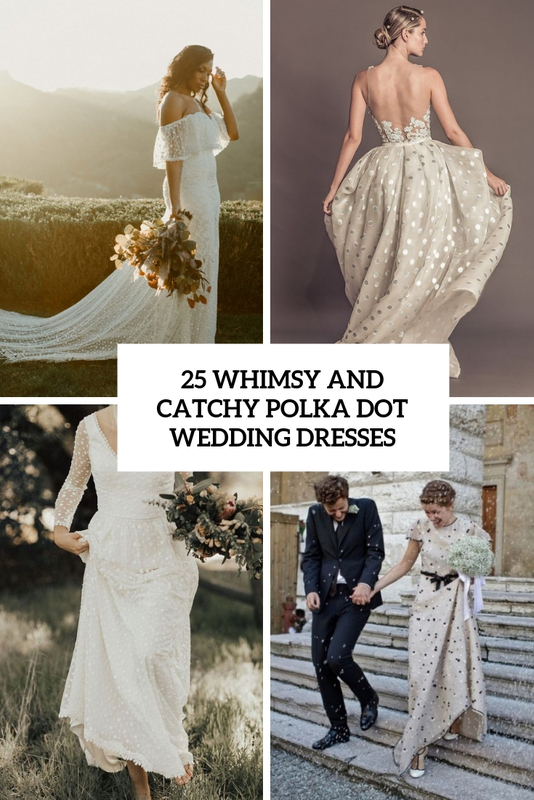 If you think that polka dots are only about vintage weddings, you are wrong, there’s a ton of modern, minimalist and boho wedding gowns with such a print. 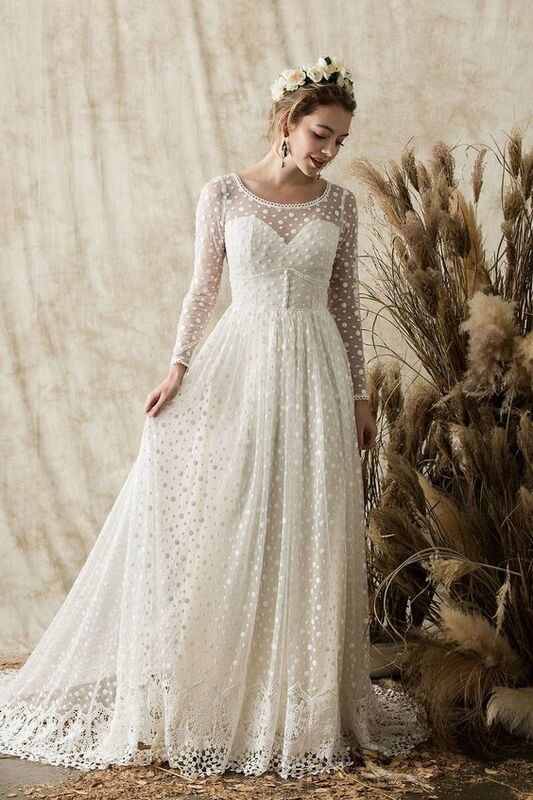 If you are a modern or minimalist bride, you may find a selection of cool plain fitting wedding dresses with polka dot prints. 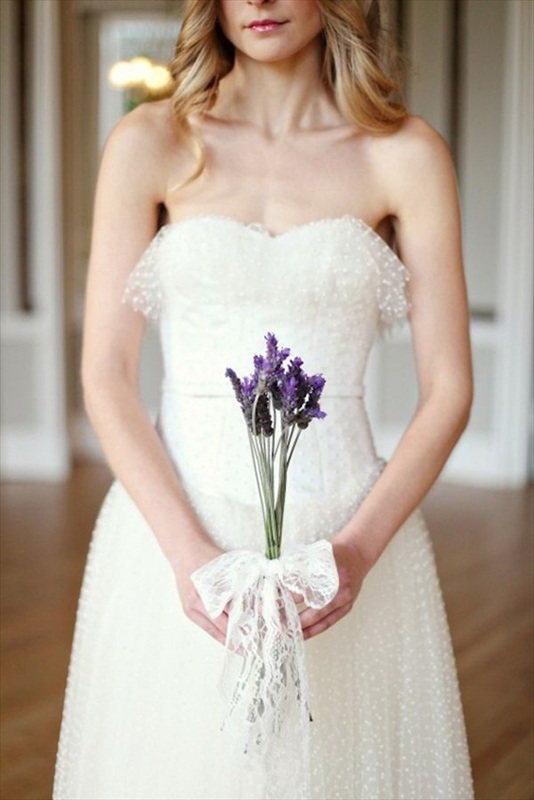 These can be plain underdresses and polka dot sheer overdresses worn together for a cooler look. 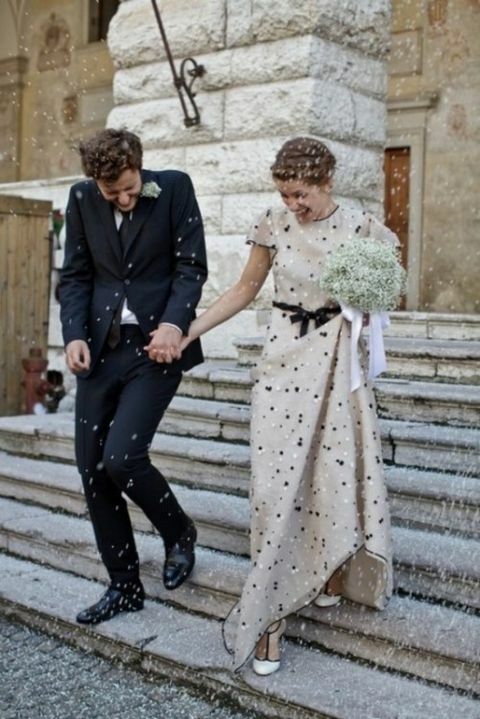 If you love contrasts, try a black and white polka dot dress to make your prints more seen and catching. 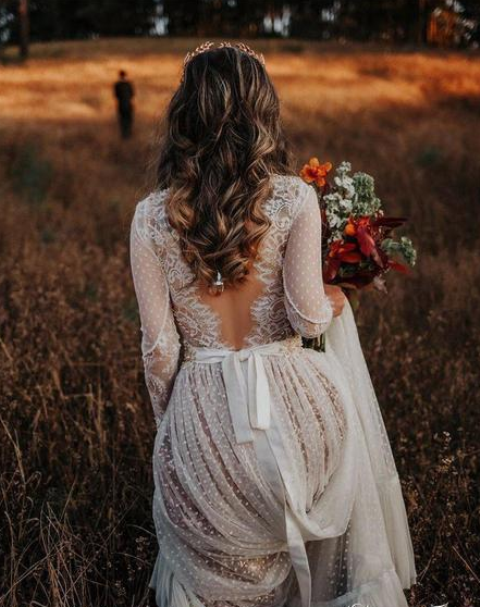 if you are a romantic bride, you may try lace and polka dot wedding gowns with cutout backs, deep necklines and a lace trim. 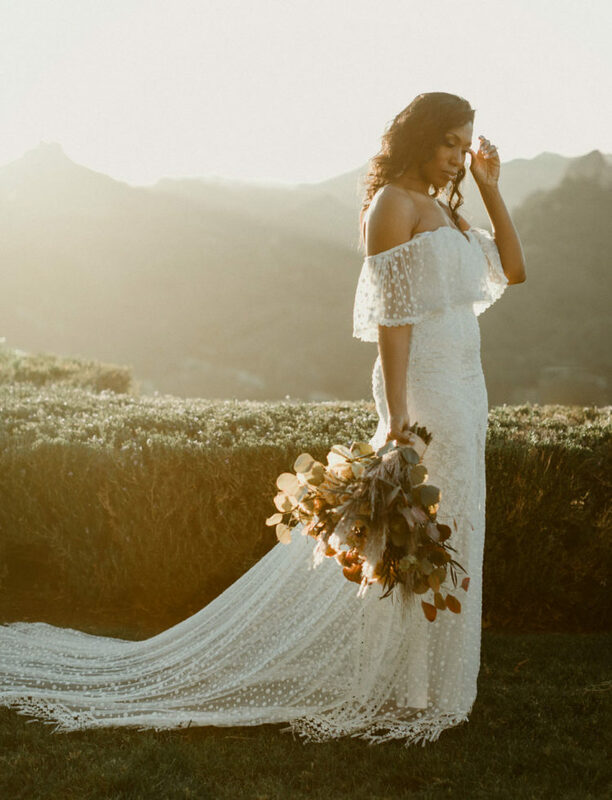 Boho brides will also find something proper for them with polka dots – look at off the shoulder lace and polka dot dresses with a train. 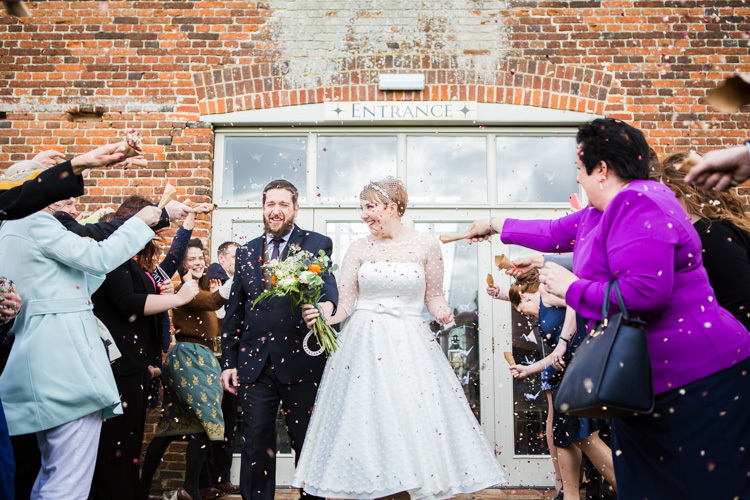 Long and short, with neutral or bright polka dots, romantic and minimalist – there are lots of catchy and quirky gowns for every bride!